Although with appealing designs, gorgeous appearance and thought-provoking content aren’t enough to up bring the success of a website. Every designer urge to have a website that looks superb but it doesn’t necessarily you found a lot of websites compelling as it must create a poor impression on your potential customers as well as your business partners too this may lead to lack of trust of the user. It will give a sloppy look, some of them undergo from visual overload or even get turned off by them. If you find out how to make your website professional at all level, easy to understand, imparts a functionality and wonder user experience at first glance. You have better hear this proverb “beauty lies within the eyes of the beholder”. Although we have to comprehend different people have somewhat different preferences relevant to styles. 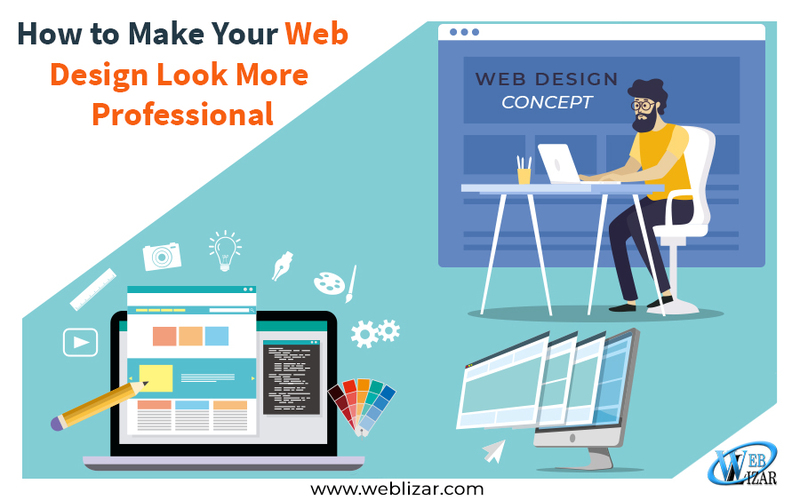 Here in this post, we give you some primarily tips necessary to make your web looks more profession ensures to give you guidance in the right direction. 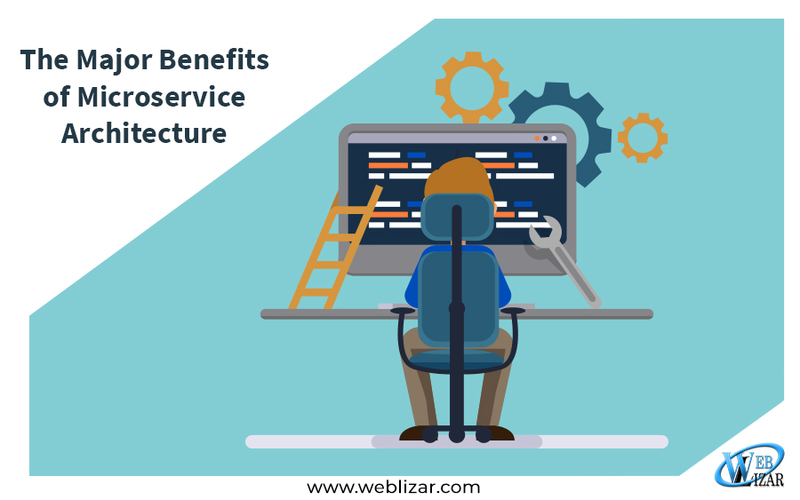 These notions enforce to visualize web developers in terms of websites looks prettier and good in rapports of design. On any digital screen to build up a scalable responsive web layout are much calmer, so let’s sprucing your site. Nearly 60% of purchase impression by online visitor’s priory depends on color coordination of a website. Although in what manner you choose a color combination, on your website would truly effect on your overall designs. If the psychology of color theory is taken under consideration then it is vital the color your choose represent website in which nice it is made. 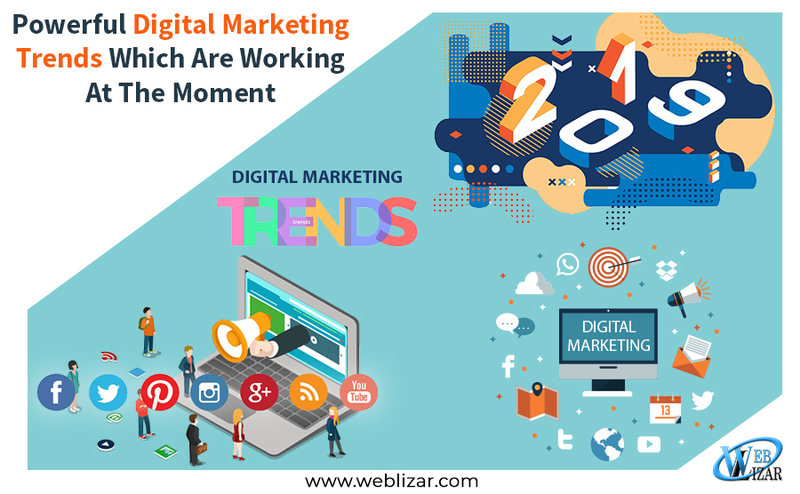 In this digital world, people adopt techniques that makes forefront him from their competitors. Website navigation is an extremely vital part for overall enhance user experience. 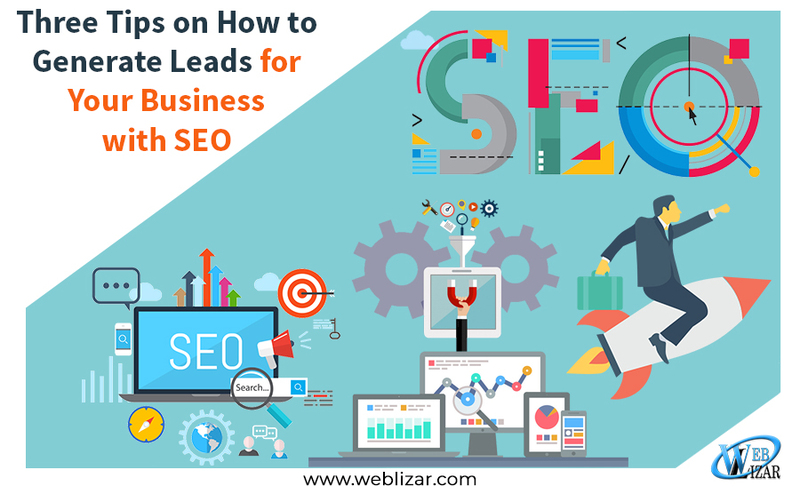 You may know that site visitors are often in hurry, quickly and easily find information. Thus a well-designed site with completely organized navigation features makes it easier to purchase products. Another advantage of this feature is to increase user engagements and falling a bounce rate. Most website developers formulated implementing larger images both in landing pages as well as in overall designs. If you perceive websites of some multinational company, you find this feature is applied over and over. This makes entice your users to make click on further information. 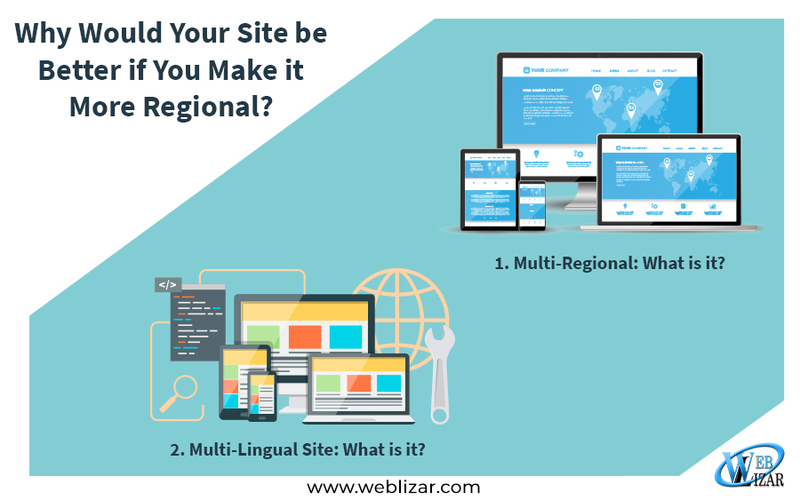 To create a more professional looking website even if you don’t have the background you may easily contrivance a few of these elements. Prime motive is to bear in mind visitor reaction and when they land on your page. If you found bounce rate leaps than its time to adjust design elements as well as do some A/B testing. Basic requirements of any website owner are to provide their user an authentic and reliable information. Although accurate content increases the fidelity of your user to your quality material. Be careful in claiming information’s that is false or unreliable.